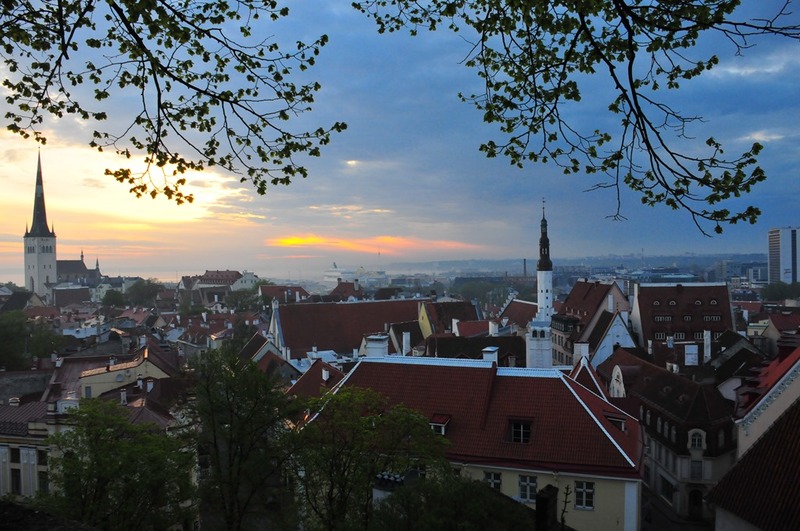 4:30am and the sun started to rise over the Scandinavian-looking rooftops, igniting splashes of reds, oranges, and purples across the Baltic sky. The muted laughter of tipsy late night revelers echoed up through the narrow streets and off the impressive masonry of the city walls as I sat staring down at the city, taking it all in. 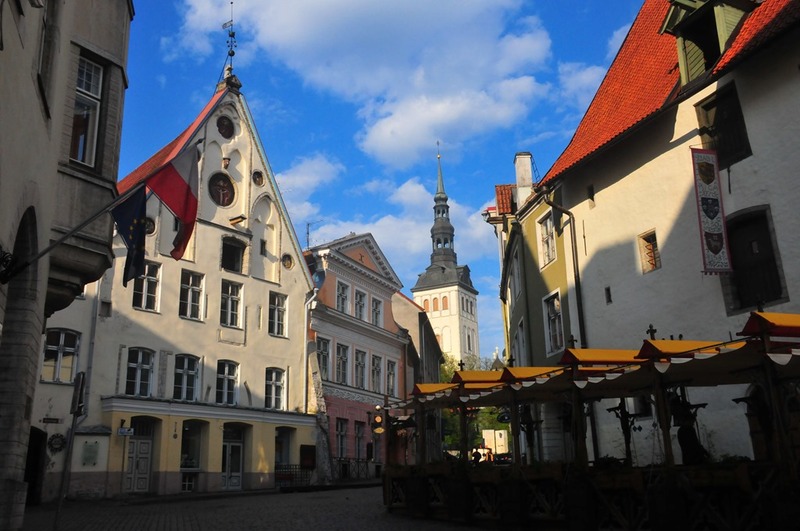 It was my first morning in Tallinn, the capital of Estonia, and already I had decided that this is one of my all time favorite cities in one of my new favorite countries.